01069 As men we love cars. So what could be better than taking a stroll down memory lane and cheerishing the coolest cars of the past decades? 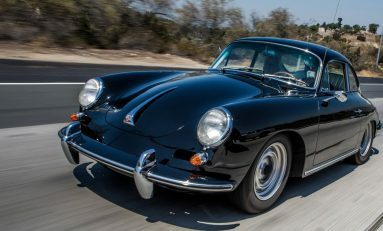 Episode one in the series of »Coolest Cars« brings you the most enticing wheels from the years of 1965 to 1975. Let the ashpalt burn. 34875 Men's real best friend is not a four-legged animal. 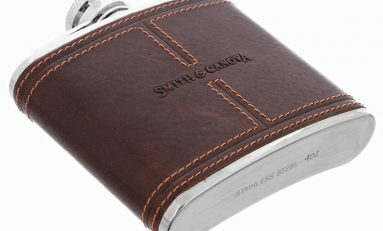 It is a iny metal container holding 223ml of fluid. 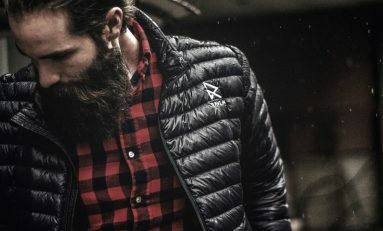 22569 One downside of carrying a Swiss Army Knife with you is its shape: take it with you for long enough and you are sure to have it make any of your pockets baggy - if not get a hole in them. 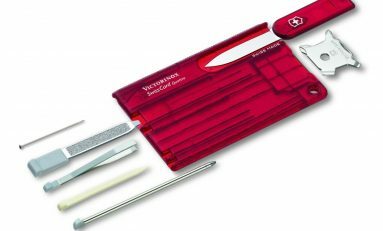 The Victorinox Swisscard solves that problem for good. 0988 This high-tech gadget is flying up to 500m above ground and that at an impressive maximum speed of 100 km/h. 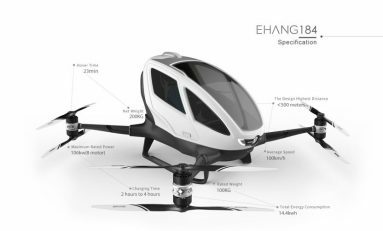 Produced in China the Ehang 184 is the world's first Autonomous Aerial Vehicle (AAV). 0779 "McFly you bojo, those boards don't work on water!" — Well, this one does. 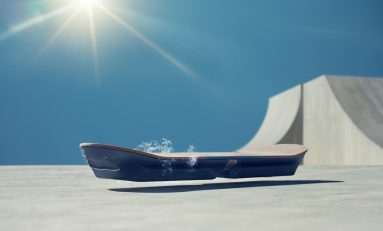 Developed by Japanese car manufacturer Lexus the hoverboard named 'Slide' is as close to Back To The Future II as it gets. 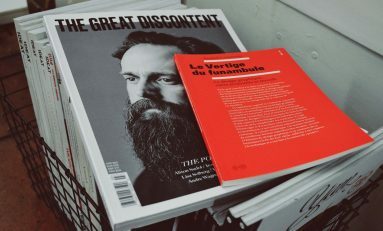 01555 Introducing 5 quality men's magazines that are masculine, cool and informative.